Our family recently received a review copy of the new Captivated DVD from Media Talk 101. The viewing of this video linked in with discussion we have had as a family on how technology today impacts us in so many ways. The Captivated DVD is 107 minute documentary on the effects of today’s different forms of media and technology on our relationships, neurological development of our children, and how we can be captivated into new ideologies by what we take in through our eyes. In addition to scientific research, the video contains interviews with Chrisitan Counselors, Parents, Pastors, and even those in the armed forces of our nation. Young people whose families have gone as a “media fast” are interviewed as well inquiring into what they found in their own personal lives when they no longer were captivated by modern media. 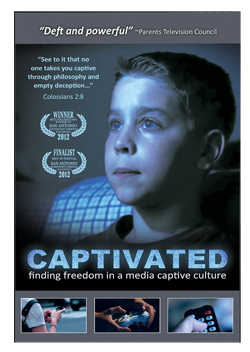 The Captivated DVD is appropriate for viewers of all ages and can be purchased at the Media Talk 101 website for $16.95 with free shipping included. Churches and other organizations that are interested in purchasing larger quantities for their membership should feel free to contact Media Talk 101 for large quantity discounts. The reaction to the Captivated DVD was a divide the size of the Mississippi River, which actually revealed a lot to us as parents. My husband and I were stunned at the research that shared the neurological impact of excessive amounts of television and video games on our children. There seems to be a direct correlation between the number of hours using these technologies and the incidence of shortened attention spans and neurological disorders such as ADHD and even seizure disorders. Related to this was the testimony of officers in the military that cited the development of Post Traumatic Stress Disorder in some of their enlisted men. These men did not suffer from the effects of this disorder from active duty as they had never seen front line combat. Rather those affected testified to having consistently played video games with very violent and criminal behavior. Throughout the documentary there were a large number of testimonies from parents, professionals, and youth that testify to the breakdown in relationships in the home and even among friends due to heavy technology use. Families that went on a “media fast” where they disconnected from social media and texting found that their relationships actually began to grow deeper revealing that when interacting with others through social media they had contact with more people but the relationships were generally on a more shallow level. These are just a couple of the things that my husband and I were impacted by in viewing Captivated by Media Talk. We found that our children also took note of what was being shared. 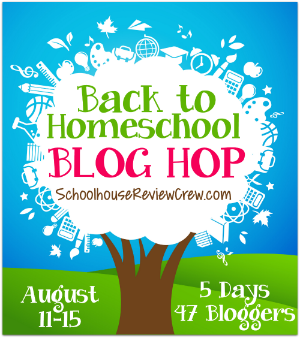 When even the thought of a media fast in our home was entertained, we found our teens in particular becoming defensive and agitated. Before the video was even over, excuses and rationalizations were being provided. Will our family jump on the Media-Free bandwagon? The final vote has not been cast, but by the reaction we saw in our own children, we believe that the folks at Media Talk 101 just might be on to something. 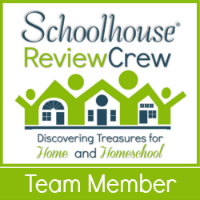 As always, be sure to check out reviews from our the other Review Crew members to see their families thoughts as well.